Well, the much-anticipated Jeep truck is here––welcome to the Gladiator era. 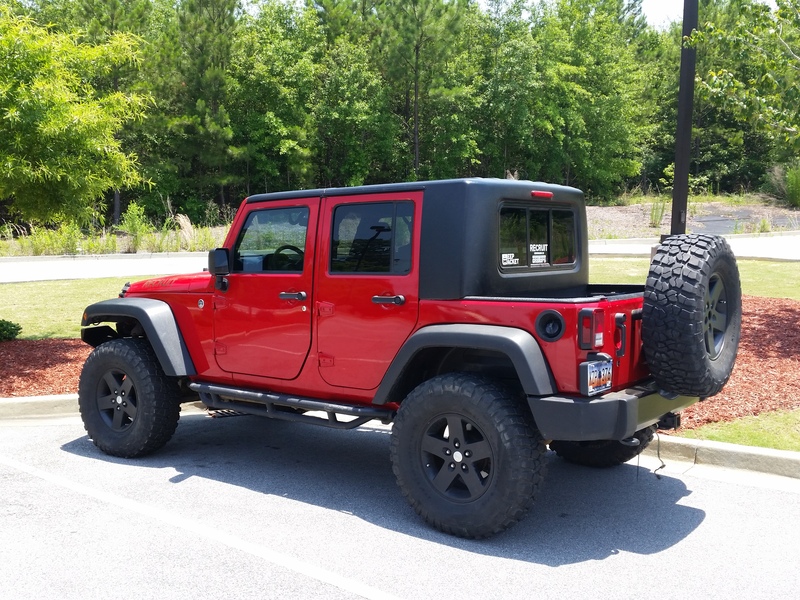 As a company that has made trucks out of Jeeps since 2005, of course we want to weigh in and ask for your thoughts. -Overall we like it, the design looks well thought out. 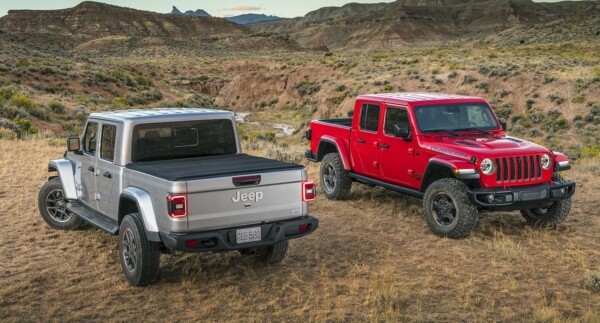 That said, we agree with our friends at JPFreek when they said “we got a truck-based Jeep, not a Jeep-based truck.” Lots of people clearly wanted to see something more like a Scrambler without a divorced bed. Good thing for them that GR8TOPS offers options to do just that!-If they had to use a legacy model name, Gladiator was the right call — NOT Scrambler. A divorced cab and bed = Gladiator. -Not having a 2-door is huge. 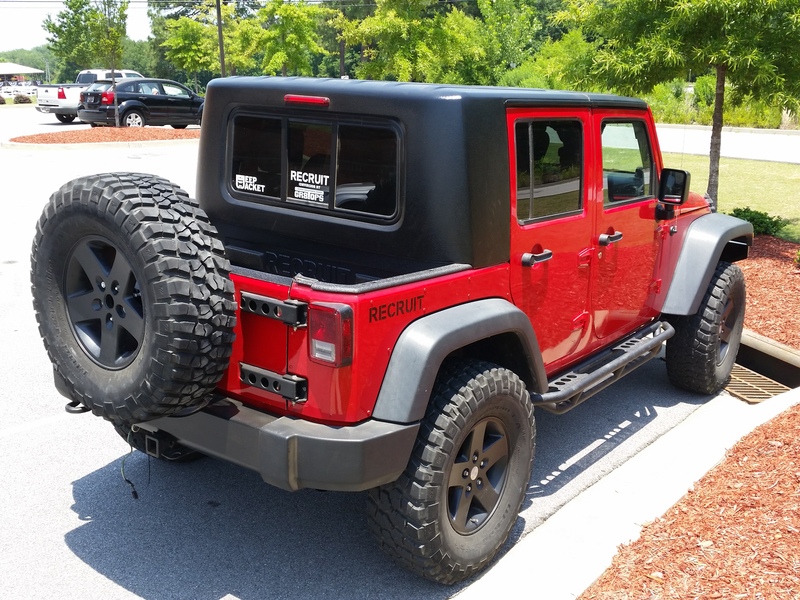 It’s simply a mistake for Jeep not to offer a 2-door. Interesting to note that the Gladiator concept truck from 2005 was a much longer bed and extended cab, people loved that concept. In the end, it’s great to have all this attention being paid to Jeep trucks and have Jeep back in the truck game. 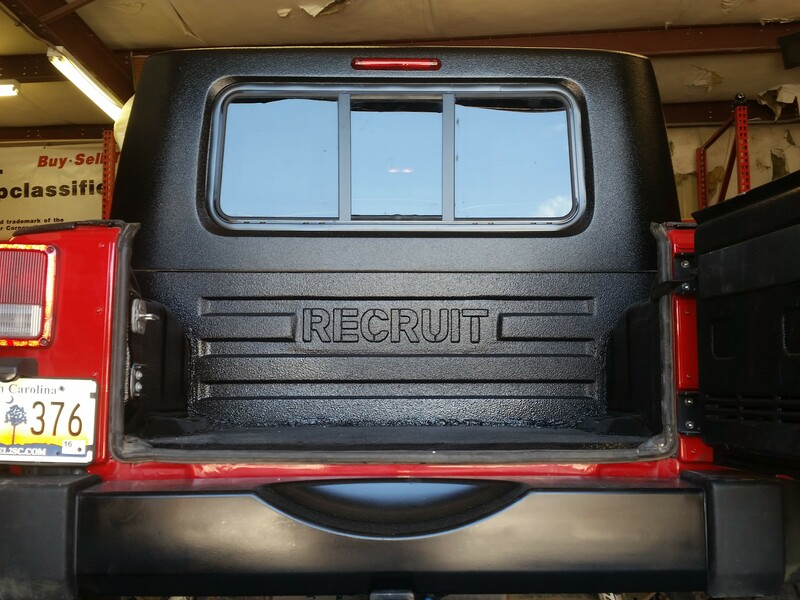 GR8TOPS will continue to provide affordable half hardtops and kits to convert JK, TJ and LJs into to pickups. We can fill the gap Jeep has left between the Wrangler and the Gladiator. Like the Gladiator? What type of products would be cool for GR8TOPS to build for the new Gladiator? Let us know what you think on any of our social channels. 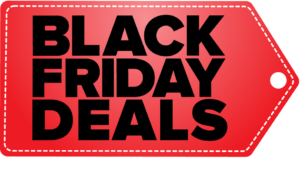 Check out all of our 2018 Black Friday Deals. Most Expire on Sunday Nov 11/25. Check out our Special DEALS here or by clicking on the image.